Get into the Game! 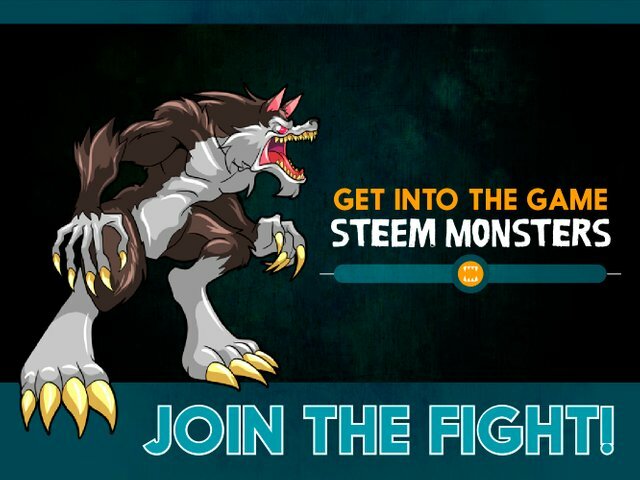 | Steem Monsters! As many people know my area has always been graphic design and the audiovisual field and I have used it for the construction of different logos, images and other content for projects such as @elarca @capsula, @stellae, @c-squared, @la-colmena as well as designs for my own content and development as a creator. In this opportunity after spending so much time playing Steem Monsters I could not avoid creating a platform-based infograph to try to explain in an interactive and simple way the operation or rather the advantages of this game built on the blockchain of STEEM. Hello! 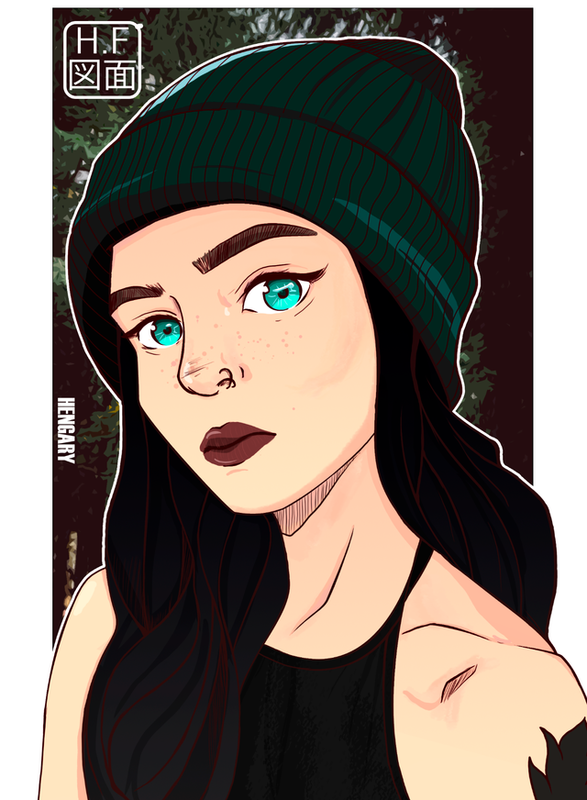 I just happened to tell you that if you need an illustrator to work with you, I invite you to go through my blog, and see my drawings, it would be a pleasure to be part of this community. Wow. This is awesome. Care if we mention it on the show tomorrow? Thank you guys! Feel free to mention and even share this information in the different networks you manage. Let's make Steem Monsters an amazing place. @steemmonstersshow brought me here! Cool stuff. If you’re posting content on instagram, give share2steem a look. It’s a new dapp that easily autopost your social media posts to steemit. thanks wilhb81! Yeah! Go up in the new season! Beautiful chart! Do you mind me using it tying to get more people to play? And also, will you keep updating it? That would be amazing. Thanks! Your post was upvoted by the @archdruid gaming curation team in partnership with @curie to support spreading the rewards to great content. Join the Archdruid Gaming Community at https://discord.gg/nAUkxws. Good Game, Well Played!